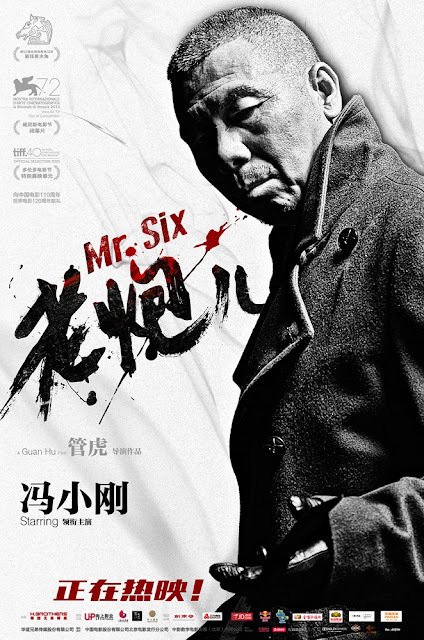 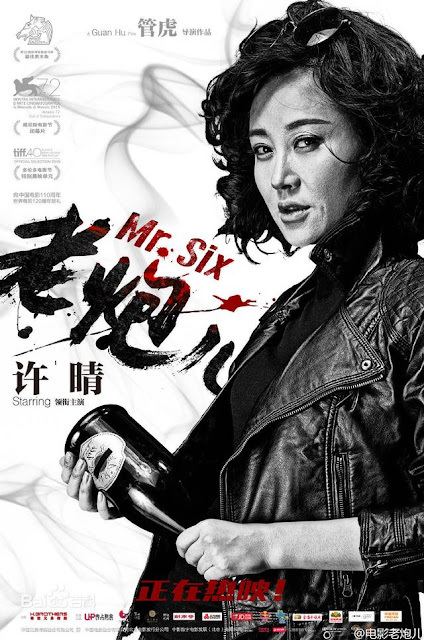 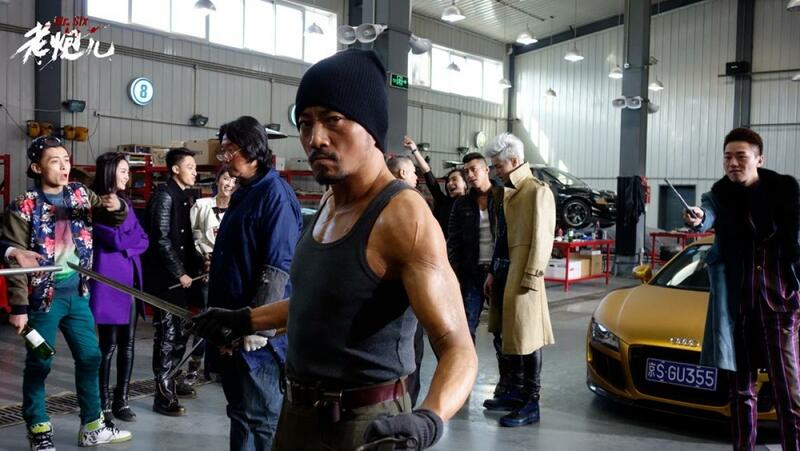 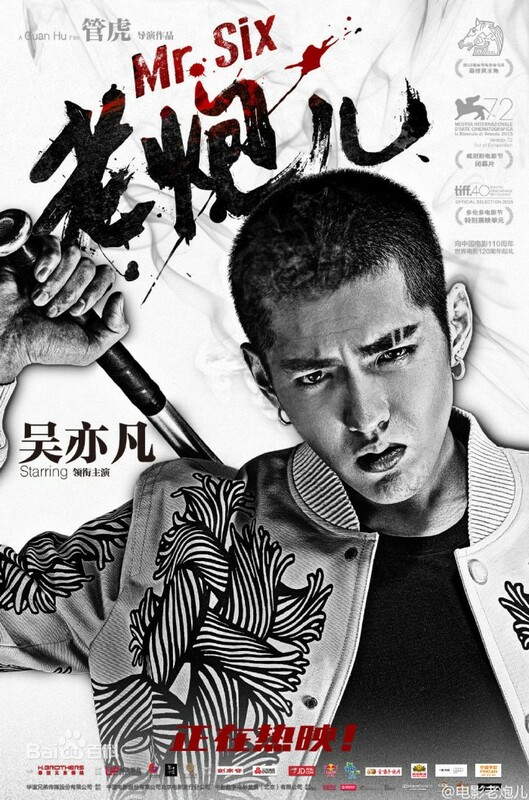 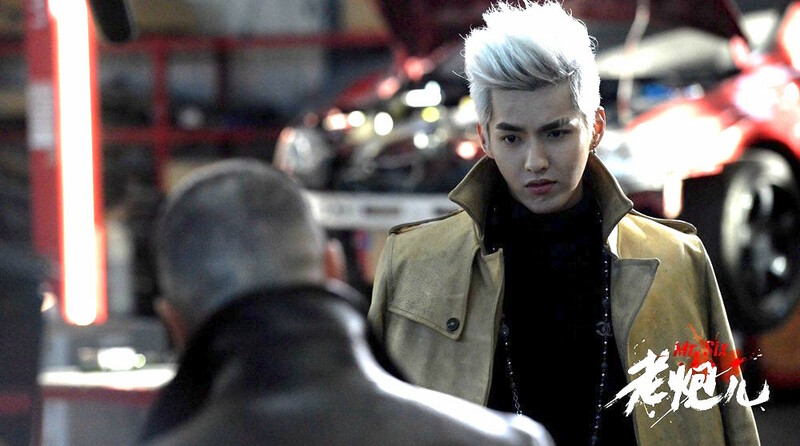 Mr. Six 老炮儿 tells a story about a gangster forced out of retirement after learning that his son is being held hostage by a new gang of street racers. 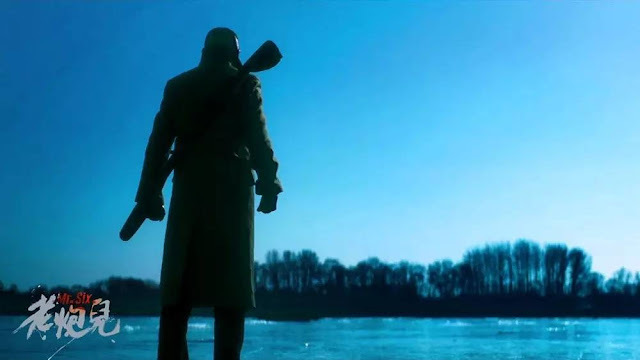 Desperate, he turns to old connections to save his son by any means. 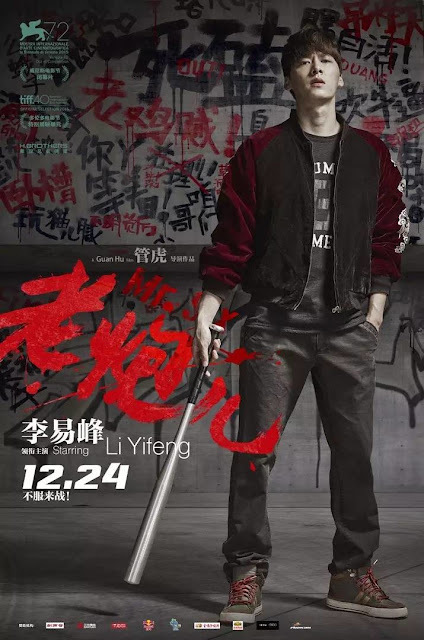 The movie is directed by Guan Hu and stars Feng Xiao Gang, Zhang Hanyu (The Great Wall), Xu Qing, Li Yi Feng (Legend of Chusen) and Kris Wu (Journey of the West 2). 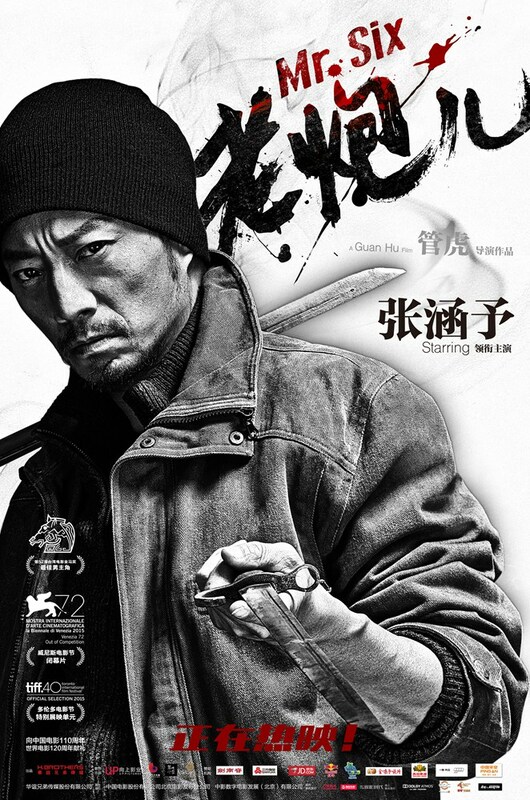 Don't let the trailers fool you into thinking that this is a flashy action flick about triads and gore because it is not. 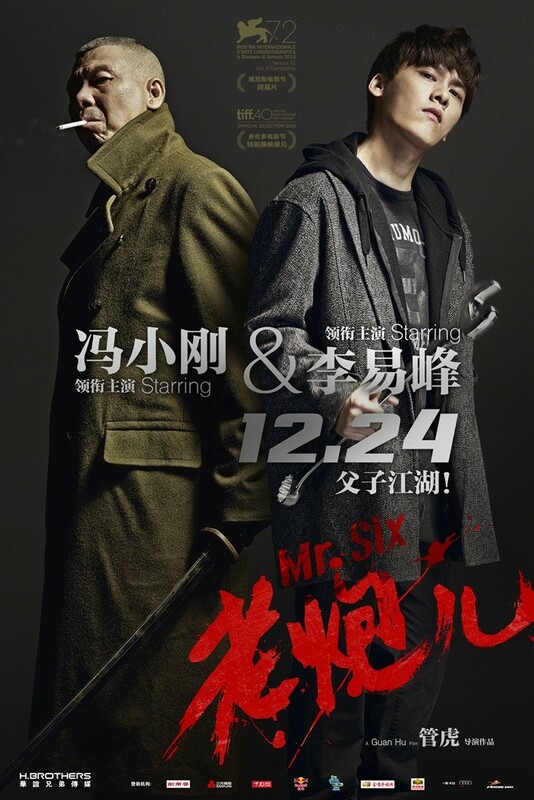 I wanted to check this out for Kris Wu and Li Yi Feng but it is not about them either. Instead, at the core of the movie is a touching story about a person. 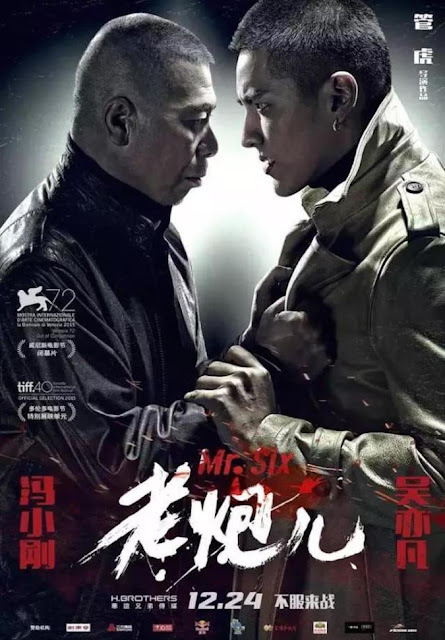 He is a father rediscovering a relationship with his son, an old man in the face of changing times and a a man determined to do right by his principles. 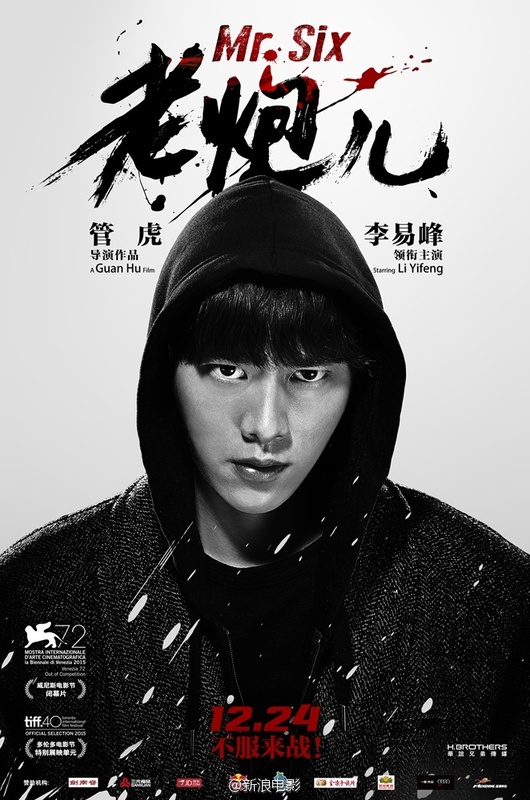 If you are still interested, it actually turned out to be a thoughtful and emotional movie that I don't regret watching.